GOGOLFEST GOGOLFEST is Ukraine’s annual polydisciplinary International Festival of Contemporary Art. 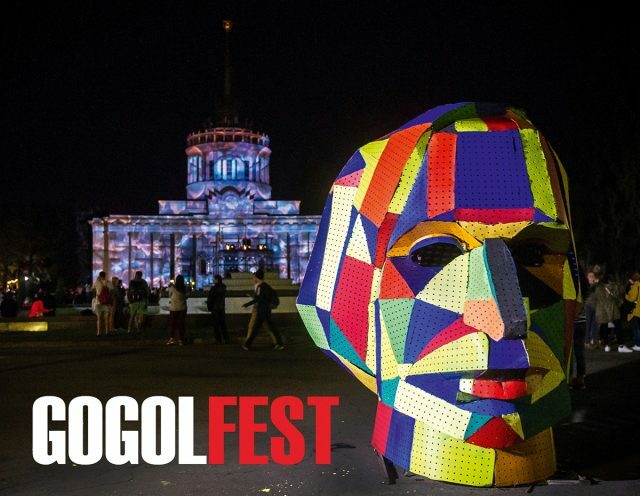 GOGOLFEST presents the best examples of modern Ukrainian and world art, and the accumulation of powerful creative and intellectual resources. 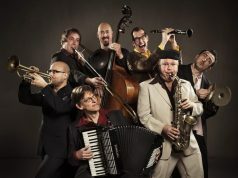 The festival is also fosters a creative environment for the development of Ukrainian art. GOGOLFEST is an attempt to find a form capable of embarking on a new artistic life, a form that meets the requirements of time. This is an opportunity for the emergence of a new generation of world-class artists in Ukraine. GOGOLFEST is a presentation in a single interactive space of contemporary art, which includes: music, dance, experimental theater, scenography, painting, design, cinema and audiovisual art.